Edit design Football scarf my team , or create your design from scratch. Football scarf with football clipart, the perfect merchandise item for your sports team or supporters club. 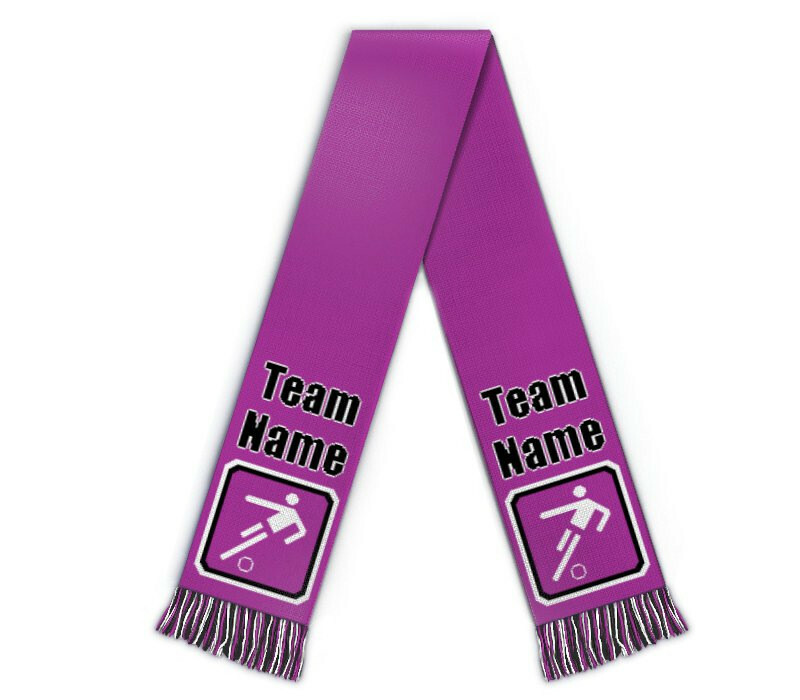 Put in your name or the team name and order the custom football scarf today. 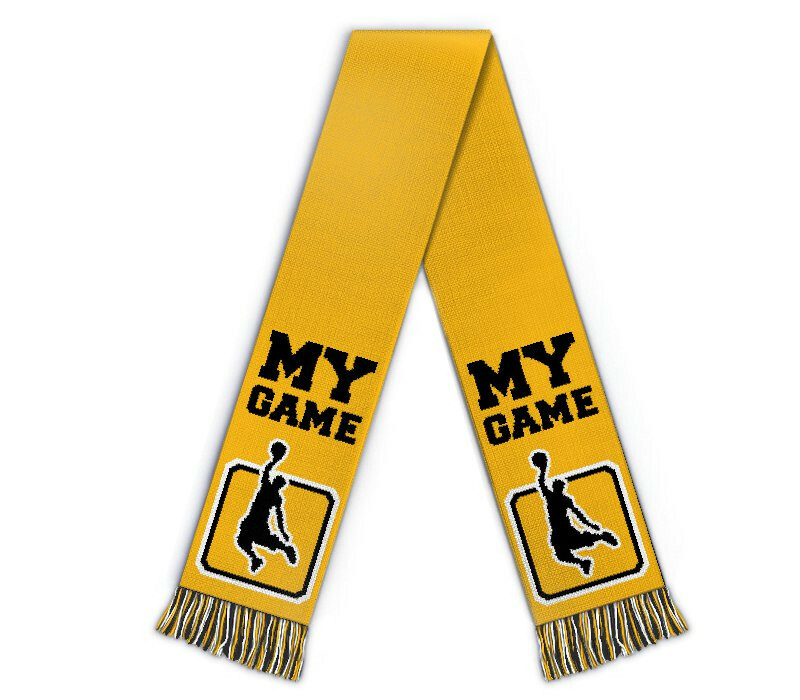 The scarf is a universal accessoire, keeping you warm in winter, and always displaying the team you love. Support your team with a custom knitted scarf.